Reviews, good vibes and thanks - here's a lovely selection of kind words from real couples and recent weddings. These kind words from my fabulous couples will give you an insight into what it's like having Dearly Photography capture your beautiful wedding! 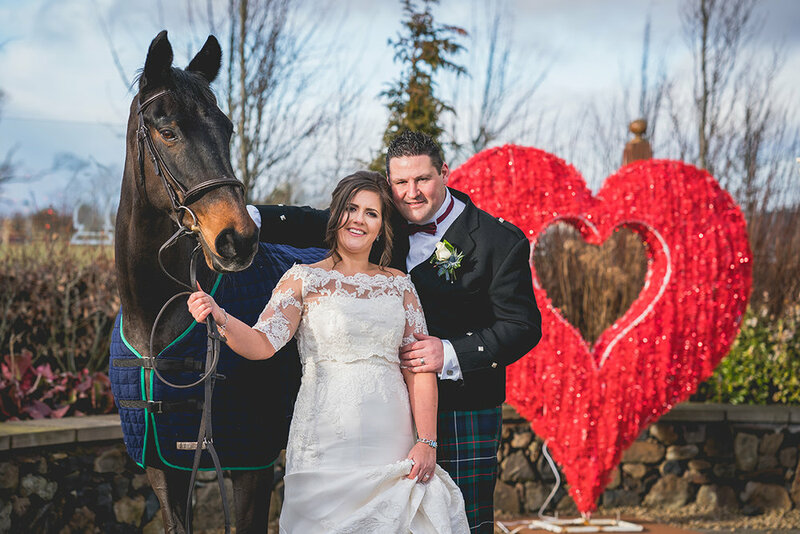 "David took our photos for us in February and we are absolutely delighted with them. He was excellent from start to finish and made us and our guests feel at ease for the full day. Cannot recommend David enough!!" "David was fantastic at our wedding! He was professional and put us completely at ease (even in my moment of anxious nerves just before the ceremony!). Our guests all commented on how lovely he was and always up for a laugh (we don’t take ourselves too seriously!) We definitely can’t recommend him enough!" "We got all we wanted in terms of natural photographs. The album is so well presented. I am so glad we got David to do the wedding shoot. I love the personal touch and that we enjoyed the day from begining to end. I trusted David completly to capture the essence of the day. Thank you David for making this ever lasting." "David was our wedding photographer on the 2nd of April 2018. We met with him before our wedding to discuss what we wanted from our photos and from the very first meeting we knew we had made the correct choice in photographer. David was extremely friendly and professional before and after our wedding day. We absolutely loved our wedding photos and were so impressed that despite less than perfect weather (hail, sleet, gail force winds on the Bonnie Banks) our photos were truly stunning. We would highly recommend David to anyone looking for the perfect documentary style photographs come sun, rain or snow." "We honestly can't thank you enough for everything. You were great and it was a breath of fresh air having someone so down to earth to help us with our big day." "David was amazing throughout the day, you have so much going on with everyone wanting to congratulate you speak to you and he made it so stress free, he blended into the background and he got the most beautiful natural shots of special moments throughout the day! I could not recommend him enough and David thank you so much for making our special days memories last forever...."
"We are so over the moon that we chose David to be our photographer for our wedding. He was able to capture moments that made me smile, laugh and cry when we saw them. I had put a lot of small touches into the wedding and David somehow managed to capture them all in our pictures all while being very sick. He was a trooper throughout the day refusing to rest and making sure he got the pictures we wanted. A lot of our guests asked for his details at the wedding because they were so impressed with the way he could be everywhere he needed to be at the right times. Great guy with a lovely manner and a joy to have as our photographer." 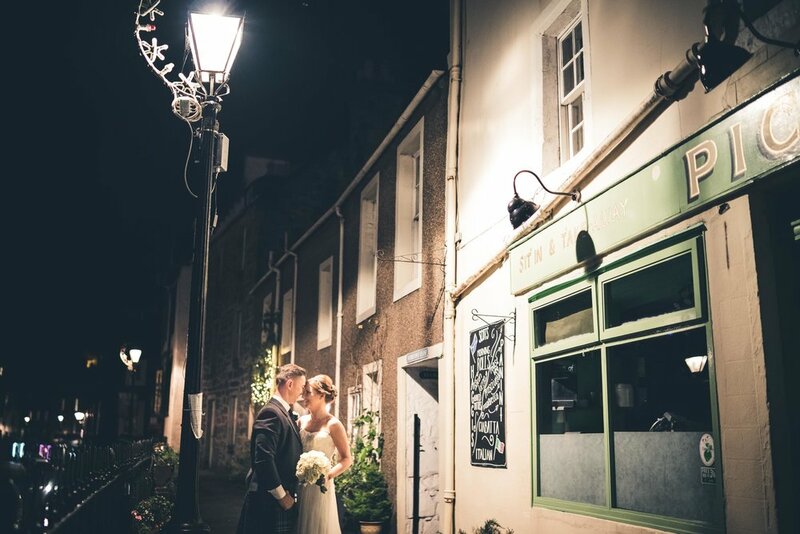 "We have just received our wedding pictures from Dearly Photography and couldn't be happier. David did a fabulous job, making us feel relaxed and comfortable and capturing every detail of our special day. Thanks for giving us lots of beautiful memories x"